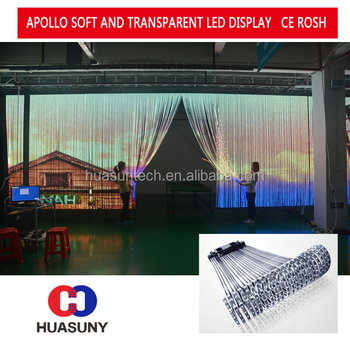 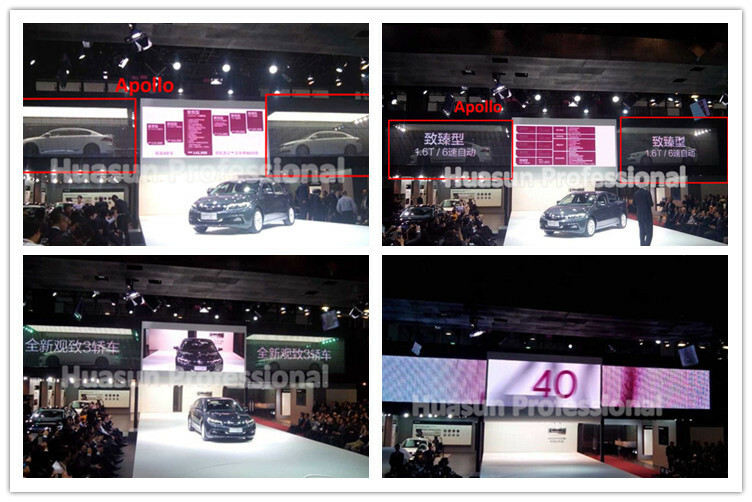 Package of Flexible Soft led display For rental For Advertising:cartons or flight cases. 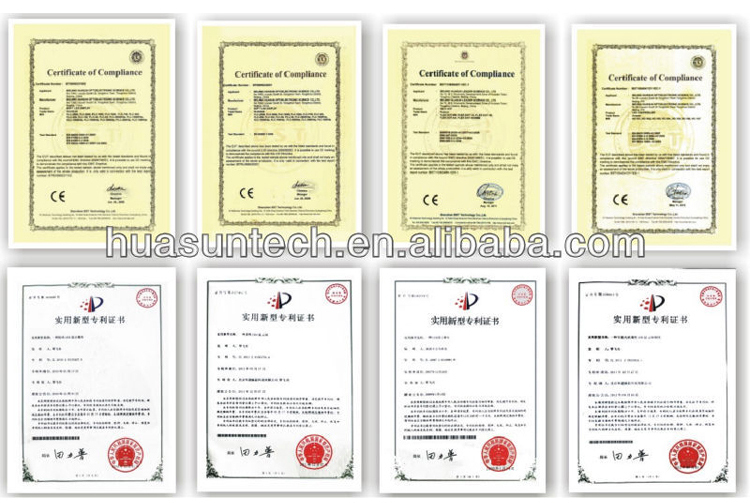 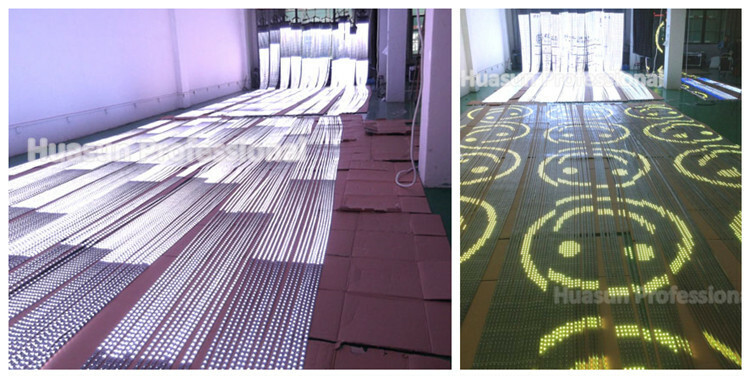 With the first patent in 2008 as a Milestone, Huasun has been manufacturing and supplying flexible LED display products for over 7 years. 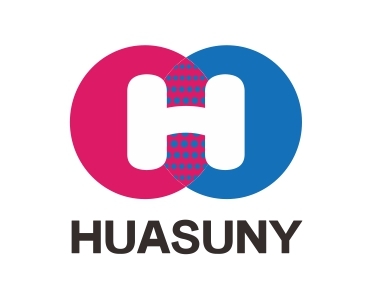 Welcome joining the world of huasun,share a bright future!